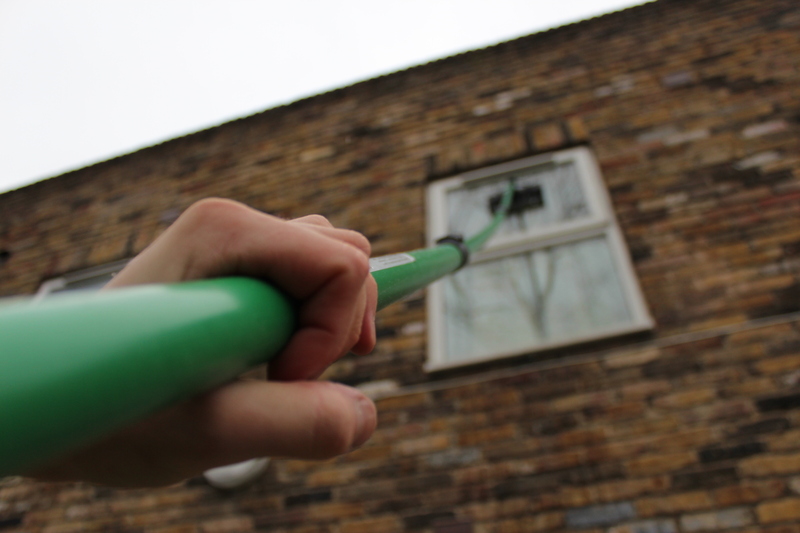 Currently servicing; blocks of flats, offices, shops and housing estates and developments our window cleaning division is fully trained in the use of water fed poles, more commonly known as the reach and wash system, along with more traditional techniques. This has allowed us to provide our clientele with a service that suits them and their property’s every need. 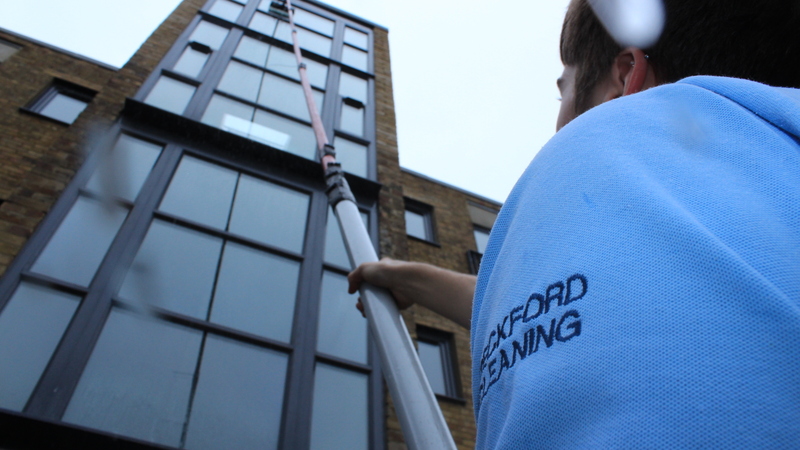 Our operatives can expertly clean external glazing up to a height of six storeys, this includes windows, balustrades, balconies and also fascia and soffits. Our system incorporates our home made 100% pure water and leaves a clear, droplet free surface every time. This system also alleviates the need for ladders and dramatically reduces all health and safety implications for our staff and customers. 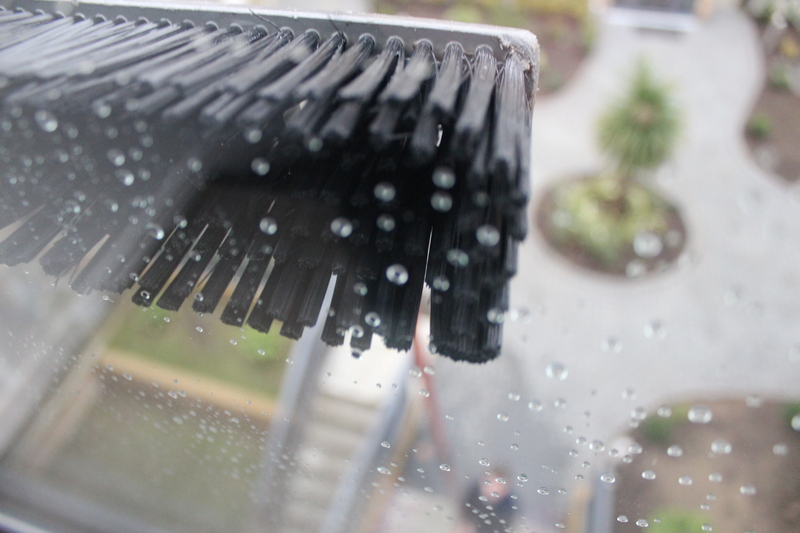 As internal glazing becomes more popular within modern developments we feel it is imperative that we do not forget our roots as a traditional window cleaning business. Therefore, our service is available for all internal glazing cleaning, including communal windows, glazed doors, glass partitioning and sky lights.